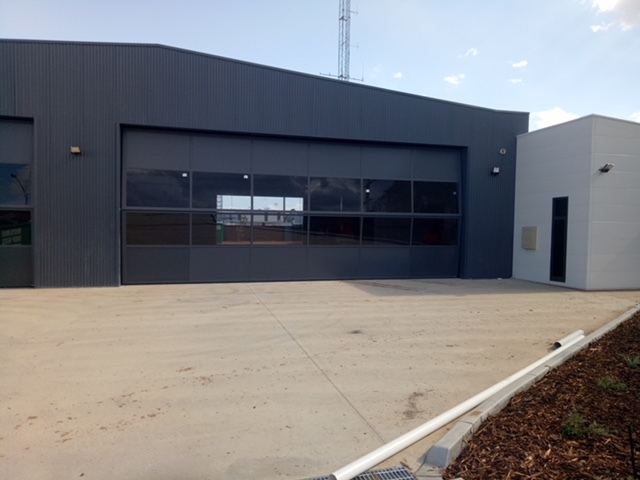 ECHUCA’S new state-of-the-art ambulance station is almost complete. 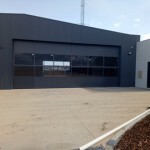 Ambulance Victoria expects paramedics to start moving into the new branch, on the corner of Ogilvie Ave and High St, by the end of March. 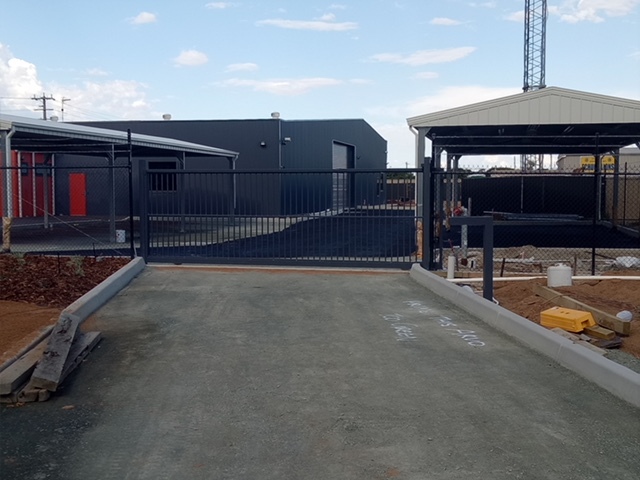 Ambulance team members and the local community are excited about this new era for ambulance services in Echuca, the new branch will feature eight ambulance bays and dedicated training, rest and kitchen facilities. 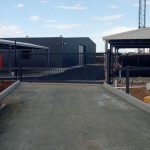 It will also have the capacity for extra vehicles and paramedics to respond to major events. Building contractor the Macneil Group was appointed to build the station after the old one was demolished earlier last year. 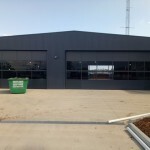 Group company Ansa Doors has continued its strong association with Ambulance Victoria by supplying two (2x) motorised AB100 Series Bifold Doors for the front of the building, one(1x) H13 heavy duty roller shutter for the rear entry and one (1x) bespoke sliding gate for the rear carpark entry. 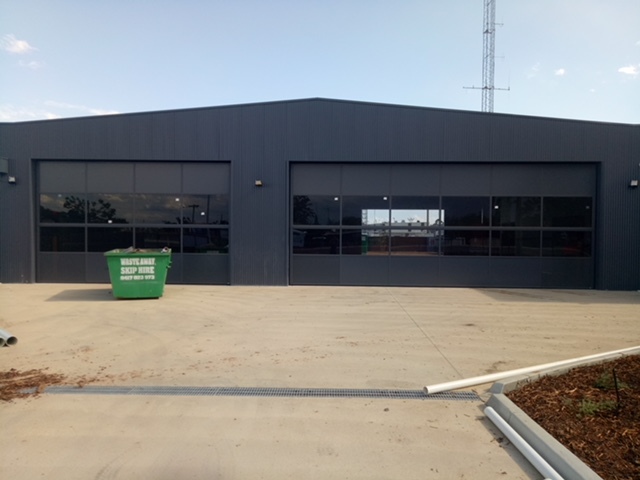 Ansa Doors has a proven track record for supplying highly engineered and reliable products for Ambulance stations all over Victoria.